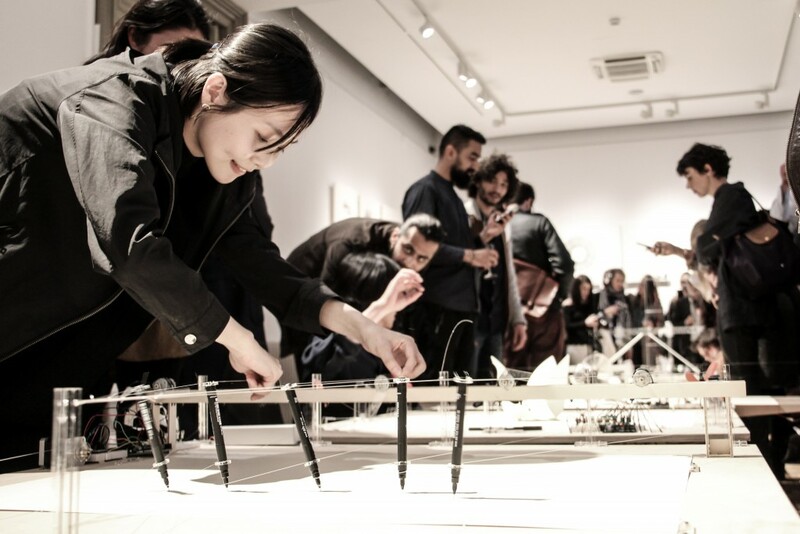 IAAC is glad to announce that next March 16th the Open Thesis Fabrication‘s Director Edouard Cabay will be lecturing about “Machinic Protocols” in the framework of the Tenerife Design Week. The 9th edition of Tenerife Design Week is dedicated to “Digital Culture and Interaction“, proposing a debate on the irruption of digital in the field of design, and the changes that free access to new technologies and digital tools has produced since various disciplines. Some of the artworks from the past exhibition Scripts – a chronicle of incidents, will be also featured in the event. 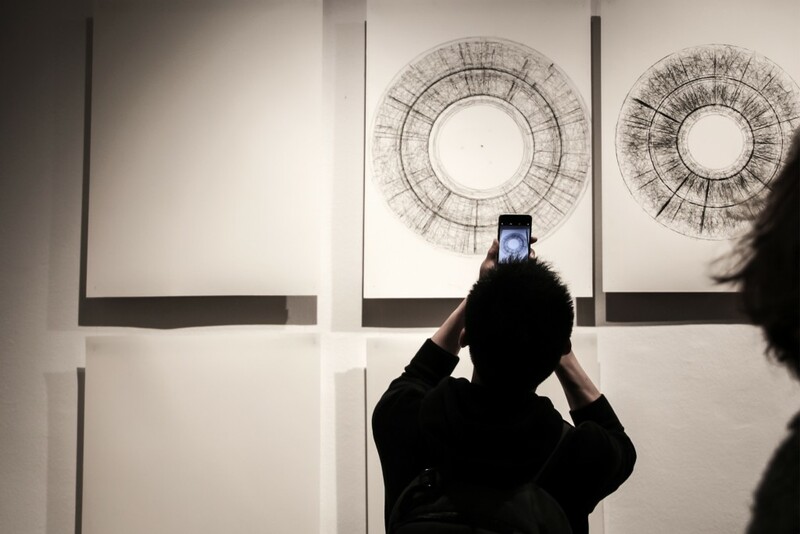 The exhibition formerly hosted at La Casa Elizalde in Barcelona and directed by Edouard Cabay, displays an extensive series of drawings produced without the hand, emerged by the relentless gesture of a mechanical device, alimented by an external source of information.